Randy Roden exits the courtroom after his verdict is read in 2016. The Oregon Court of Appeals has overturned the murder convictions of a Seaside man who was found guilty of killing his girlfriend’s 2-year-old daughter, ruling that bite-mark testimony should not have been allowed as evidence at his trial. Randy Lee Roden was sentenced to nearly 40 years in prison in 2016 after a jury found him guilty of murder by abuse, felony murder, manslaughter, assault and criminal mistreatment in the death of Evangelina Wing and the abuse of her two brothers. In a ruling on Wednesday, the appeals court found the prosecution failed to present an adequate scientific foundation for the expert testimony on bite marks found on the victims. While the state conceded that admitting the evidence was an error, the state Department of Justice argued there was little likelihood it influenced the jury’s verdicts. The appeals court found that the bite-mark testimony was harmless to Roden’s assault and criminal mistreatment convictions, but undermined his defense on the homicide-related counts. Roden’s attorney had mostly blamed Dorothy Wing, the children’s mother, for the assault and criminal mistreatment. But he also argued the toddler who died had MRSA — methicillin-resistant Staphylococcus aureus — that brought about sepsis and organ failure, and what appeared to be bite marks were wounds from the infection. The appeals court reversed the homicide-related convictions and sent the case back to Clatsop County Circuit Court. The convictions that were reversed are expected to be retried. 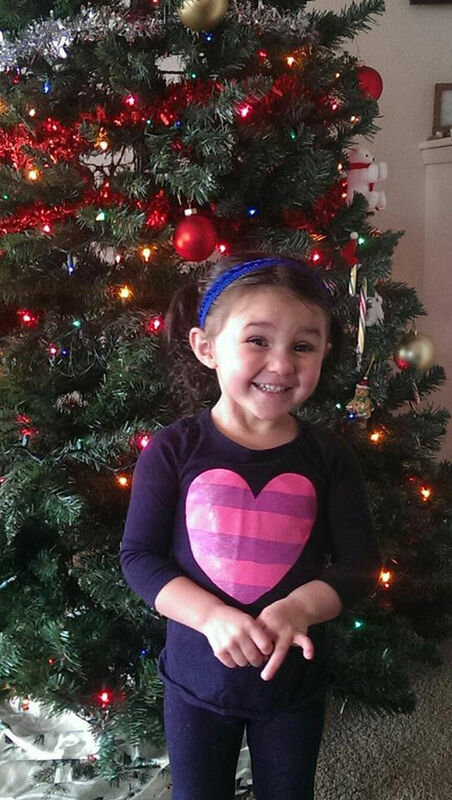 Evangelina Wing’s death and the abuse of her brothers stunned the North Coast in 2014. Prosecutors alleged the children were tortured, burned, bitten and caged in the Seaside apartment Dorothy Wing shared with Roden. Roden had faced the death penalty, and Wing life in prison, in what prosecutors described as among the worst cases of child abuse in the county’s history. Wing pleaded guilty to manslaughter and criminal mistreatment and was sentenced to 15 years in prison. In return for the lesser charges, she agreed to testify against Roden. During Roden’s trial, the state called in an odontologist — an expert in teeth and bite marks — to show that an adult intentionally caused the injuries to the children. Brown does not agree with the Department of Justice’s concession that admitting the bite-mark evidence was an error. The defense, however, argued that the expert testimony casting the wounds as bites directly refuted the argument that Wing died after the infection. The bite-mark testimony also provided the state with evidence crucial to proving that Roden acted with extreme indifference to the value of human life. Without the evidence, the defense believes, it is possible the jury may have convicted him of lesser offenses. Brown plans to ask the state attorney general to appeal the ruling to the Oregon Supreme Court.